An exclusive experience that offers to our premium client the excellence of design combined with the highest quality service. INTRO Design Experience is a service that was created to satisfy every type of request: not just private homes, but designs that create the world around what you want. Hotels, stores, infrastructures: creations that have in common uniqueness and the best quality to be found. INTRO designs spaces and creates the atmosphere that surrounds them and fills them in a perfect synergy of design and Italian craftsmanship. It designs the sensation of luxury and carries it through every sense, every touch, every breath. 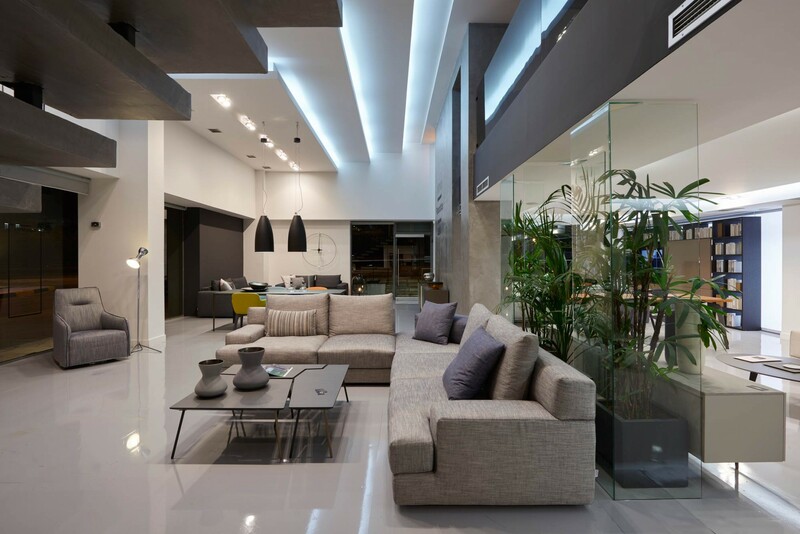 The large architectural office creates a dimension of emotions that are the soul of his unique experience. 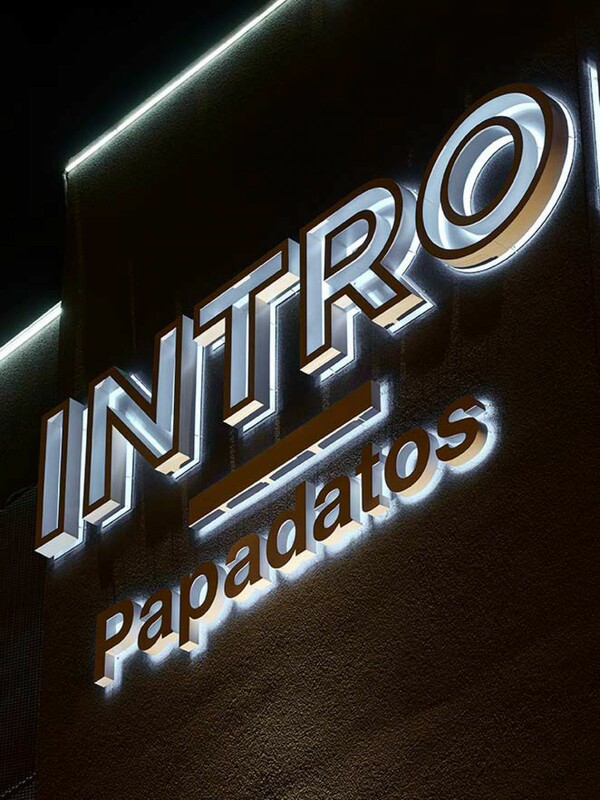 INTRO began in 2010 with an idea, a modern dream without barriers, created from top quality craft skills, which was to take the experience of the already long time established Papadatos furniture manufacturer. A story of such intense creation with its own roots in the DNA of Papadatos’ original designs. Our timeless craftsmanship and creative force has revolutionized the rules of quality furniture production for almost 30 years, to provide an overwhelming experience for every single customer. 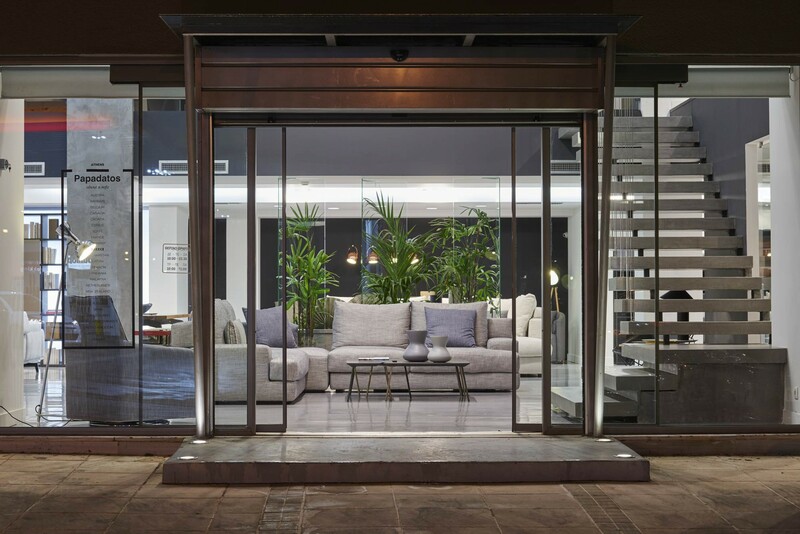 INTRO showroom aimed to open a direct window for communication among Papadatos and the Athens’ clientele, as well to introduce well aesthetic additions for every room, by importing some of the most reputable brands worldwide. Everything we do is geared to exceed our customers’ expectations of an experience of pure luxury. As one of our customers, you will be given a choice stretching to unimaginable horizons and providing you with a service, which offers all the very best of art and design. The professionals at INTRO will work together with you to create unprecedented panoramas of design. 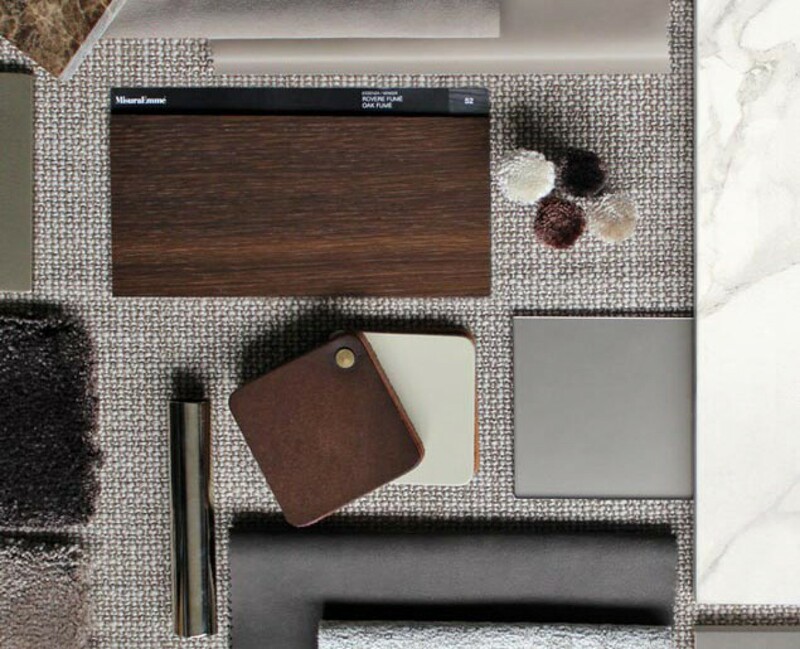 Our skilled interior architects work side by side with a team of specialists to create ambitious projects, and are constantly seeking new ways to satisfy your tastes straight to your front door. 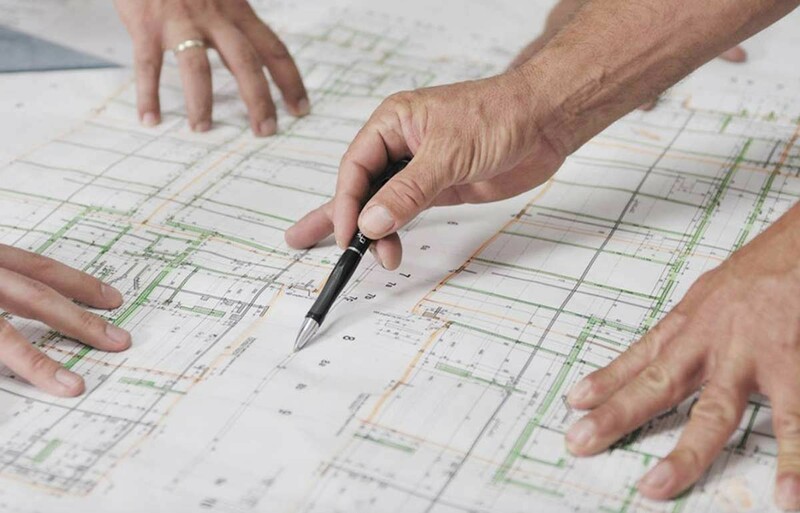 Our experts will guide you through every stage of your project. You will be taken on a journey through materials and styles to match your culture and your requirements, without any down time taken from your own precious time. 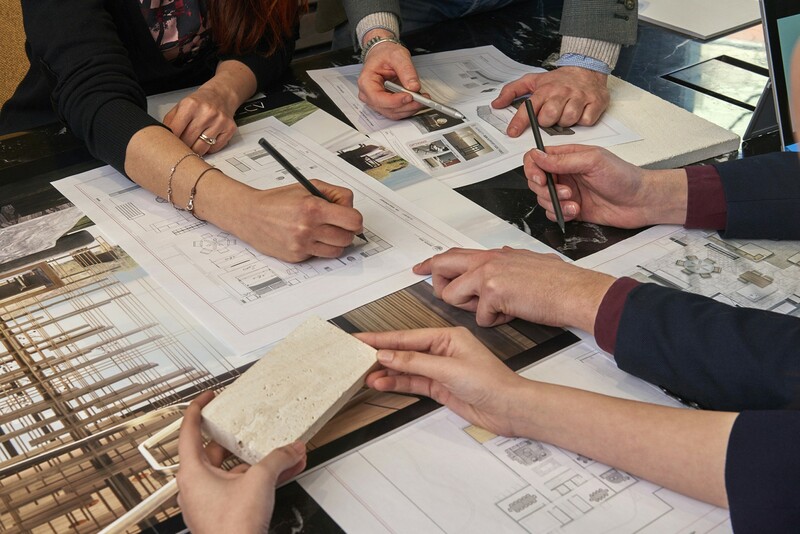 From taking measurements to producing the final working drawings, from searching for samples of the most exclusive materials to creating design studies, INTRO will put you in charge and give you the unique opportunity of deciding the extent to which you want to be directly involved in the project. You will have the maximum luxury of a perfect result, which can involve you directly or free you entirely of any commitments. This is INTRO’s idea of maximum personalization: a service, which bends the experience of luxury to fit total customer satisfaction.